If you want to really know how to customize Metasploit to suit your needs then this is the course for you! Metasploit has become the defacto standard for penetration testing today. Most security professionals have some familiarity with it, but few can REALLY get in and drive it like a pro. 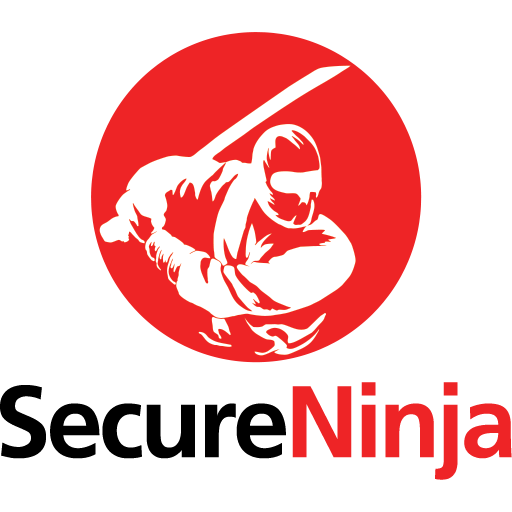 SecureNinja’s (3) day workshop takes your Metasploit skills to the next level! 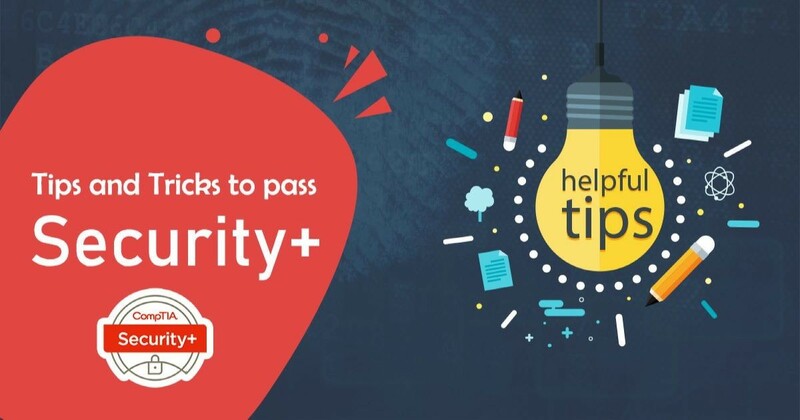 This course that is designed to take a user from little to no experience with Metasploit to using all of the most advanced features of the tool has to offer. This class is unique in that is starts with an introduction to Ruby scripting (for people with little programming experience), and 2 out of the 3 days are focused on writing your own modules in Metasploit. Let’s face it – if you want to learn how to use Metasploit you don’t need me – you just need YouTube. If you want to really know how to customize Metasploit to suit your needs then this is the course for you.